Our service department is ready to work for you and your vehicle. We service Buick, GMC, Chevrolet, Cadillac as well as any other brand. Our team will help get your vehicle back in shape at a reasonable cost and with care and precision. Trust in a dealership that is equipped to handle such vehicles and don’t just trust your vehicle with just anyone. Trust in us at McElveen Buick GMC, where we prove to our customers how much quality and care go into our servicing and customer experience through our reputation in the Summerville area. 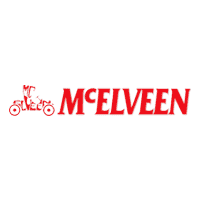 Don’t just trust in any one to provide you with quality service, trust in McElveen Buick GMC because we prove to our customers time and time again how we provide the best service in the area. 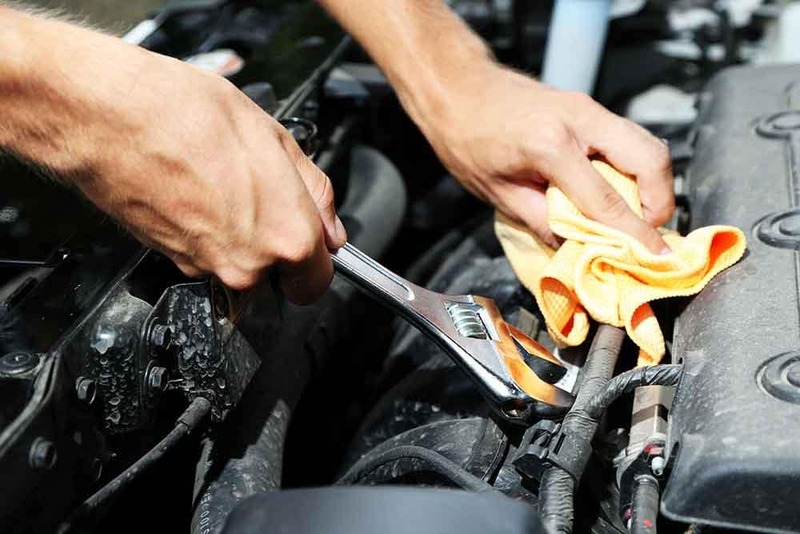 We work with you every step of the way and give you upfront and honest answers so that you know exactly what to expect with your vehicle service. Our friendly and educated staff are ready to take on your servicing needs. We also have a full parts department that can provide you with any part that you need. These are not just any parts, but real OEM parts that you and your vehicle can rely on for many years and miles to come. If you have any questions about the parts or service that McElveen Buick GMC can provide, then simply give us a call, send us an email, or stop by and see us in person.